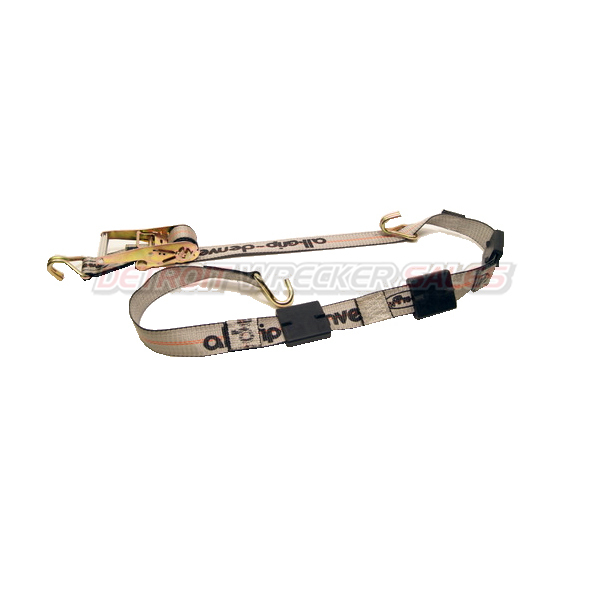 Tie-Down Strap Assembly comes with a Ratchet, Double Finger Hooks and Tire Grippers. 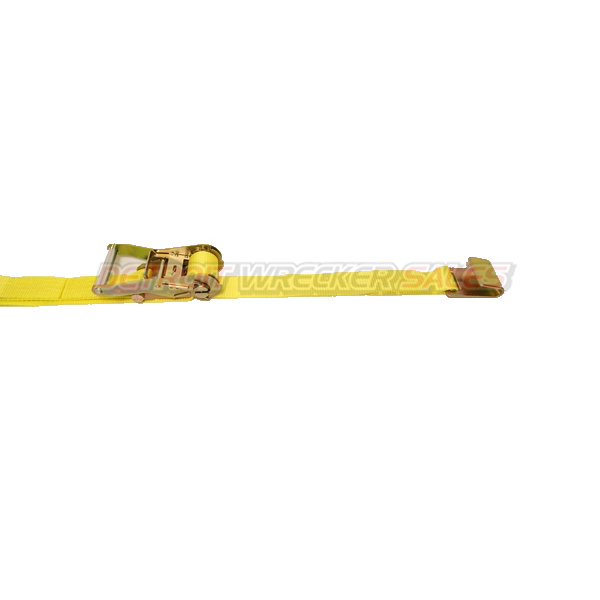 Length: 8′WLL, as 2-Point Tie-Down: 1,665 lbs. WLL, as 3-Point Tie-Down: 3,330 lbs.